With the new year comes new gear. 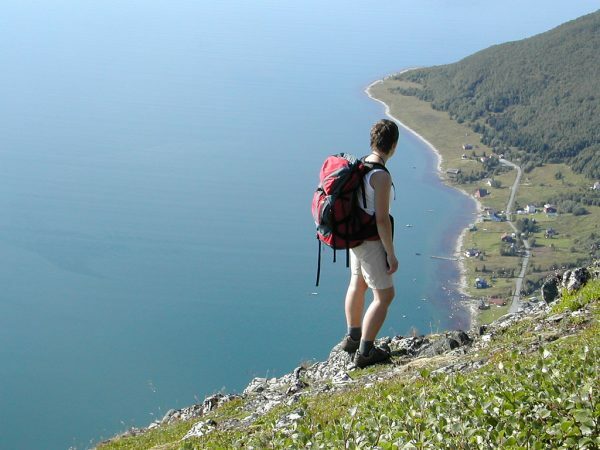 Outdoorsmen can never have enough gadgets. As another year comes to a close, the prospects of exciting new gear have many of us eager to see what’s coming. Here are six new trail gadgets you’ll want to save up for in 2017. 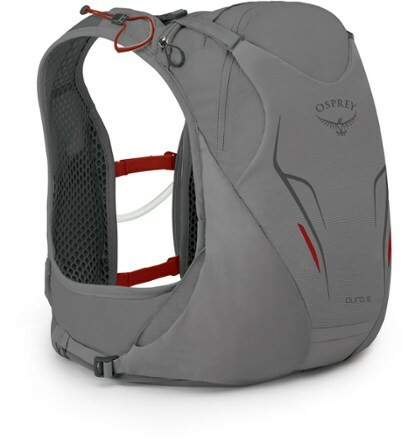 Ideal for trail runners, Osprey’s latest hydration vest comes in two gender-specific models—the Duro 6 and Dyna 6 for men and women, respectively—and are crafted to provide bounce-free stability on uneven terrain. Furthermore, the vests feature a full-mesh design to boost breathability. 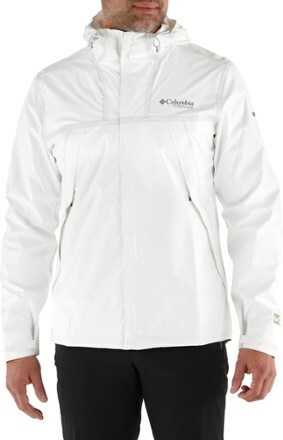 Columbia’s waterproof ECO Shell is constructed with 100% recycled polyester from plastic bottles and is entirely dye-free, saving on water used at the company’s facilities. Even the jacket’s thread, zippers and pulls are made of recycled materials. Made for health-minded folks, the Motionize Paddle is a new motion sensor designed to attach to your paddle while kayaking or canoeing. 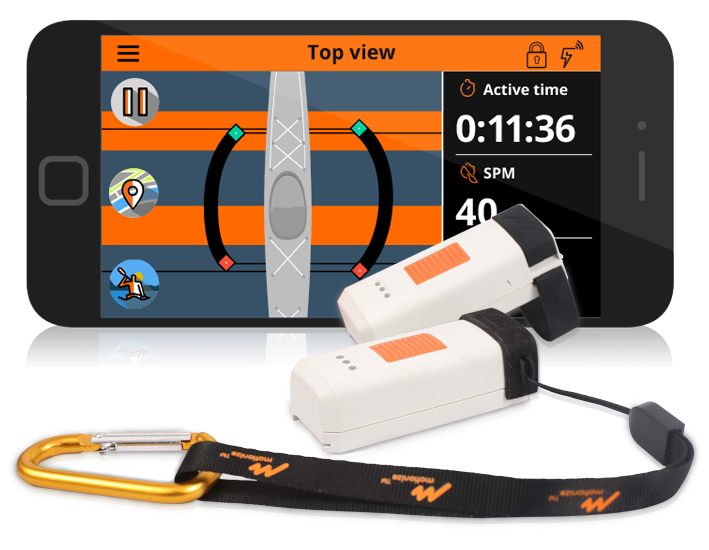 The sensor allows users to see their distance per stroke, strokes per minute, stroke length, number of strokes per session and heart rate. Download the companion app on your smartphone for real-time updates. 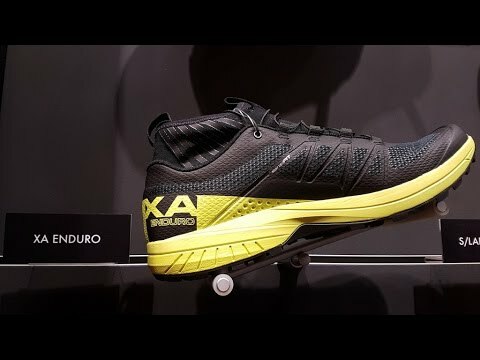 Following a trend in soccer cleats where a built-in sleeve/sock adds comfort and reduces slipping, the Salomon XA Enduro offers this feature for trail runners. This new feature allows for a secure fit on uphill climbs, as well as quick downhill descents. Bonus: It’s super lightweight at just over 10 ounces (size 9). 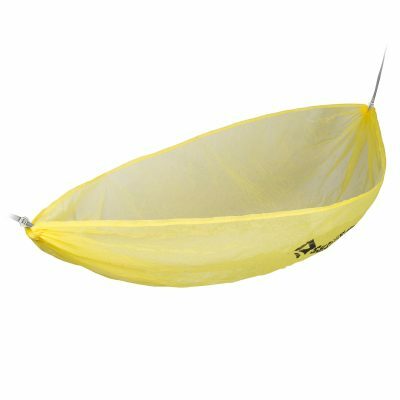 At first glance you might think Sea To Summit’s newest hammock is too light — heck it’s almost transparent. However, the hammock utilizes a monofilament 20-denier fabric to make a super-breathable product that stuffs away easily, weighs only 4.9 ounces, costs only $90 and can hold up to 300 pounds. Tossing its hat into the rooftop tent ring, Tepui’s Baja series offers an interchangeable canopy, meaning you can swap out the breezy summer model for heavy-duty tent flies when the weather cools. 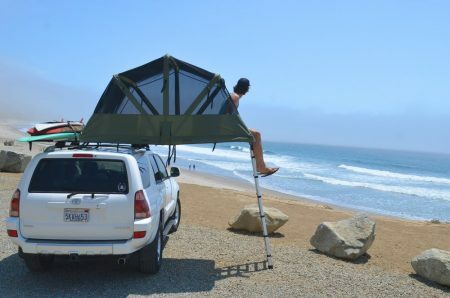 The tents are also an extremely lightweight 100 pounds and are set to be available in 2, 3 and 4-person models.